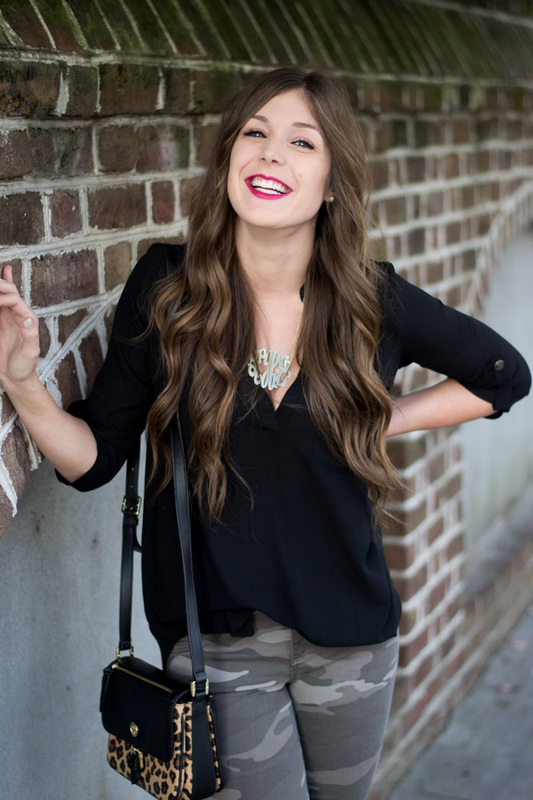 Haleigh from Sincerely, Hales explains that "Plaid is one of my favorite patterns to wear. There are endless ways to wear it and they all just take your outfit to the next level. I usually love throwing a plaid top around my waist or over a tee. 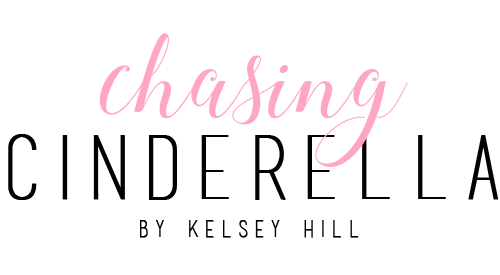 It is so simple to do and it makes you look like you put way more thought into your outfit than you actually did... and let's be honest... what's better than an outfit that looks amazing but was super easy to throw together?" I am one of those girls that own plaid everything: shirts, jackets, pjs, ponchos.. you name it! When I found this plaid dress I knew that this was going to be my new favorite way to wear plaid this fall! I love that it adds a feminine flare to the plaid, and you don't see plaid dresses that often! 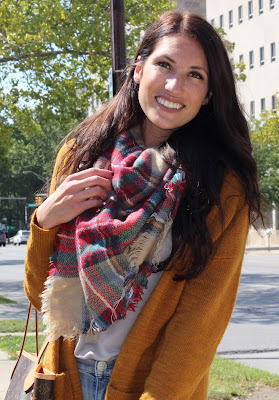 Gretchen from Living Life Pretty explains that "fall has always been my favorite season. There is something about a fresh start and new clothes! When I think of Fall, I think of pumpkin spice, plaid, and….well, more plaid. The timeless button down paid shirt is a staple in my wardrobe. The best part is these plaid shirts come in so many colors and prints you are bound to find one or ….five that you love. Plaid is back in a big way this season so make sure you grab your plaid button up and pumpkin(whatever) and enjoy this fabulous season!" Nicole from Where Your Heart Is Now explains why blanket scarves are her favorite during the fall: "I love plaid blanket scarves because it means fall is here and fall is my favorite season!! This is my favorite way to wear plaid because I feel like blanket scarves are the main focus of your outfit and I can wear it so many different ways too!" Anna from Anna Elizabeth explains that her "idea of a casual, weekend look for Fall is my favorite converse sneakers with a LBD and a plaid, button-down tied around my waist. This is the outfit you'll find me running errands in on a Sunday with Sam or enjoying a baseball game on a Friday night with friends. Since the majority of my styled looks on Anna Elizabeth are designed for a 'date night' or 'special occasion', I wanted to switch it up and shoot a look that showcases my personal style on a low-key weekend (minus the messy bun!)" I love these girls so much and am so happy that blogging has brought us together! They all have very different styles and personalities and that is what draws me to each of them! Make sure to stop by each of their blogs and social media pages to follow along as they continue to kill it in the fashion/blogging world! Love all of these plaid looks, especially the buffalo print! Gorgeous. Love all these looks, and all of these amazing ladies! Absolutely obsessed with the silhouette of your little plaid dress, and loving Nicole's blanket scarf! Blanket scarves are my favorite way to wear plaid! This is such a great post! 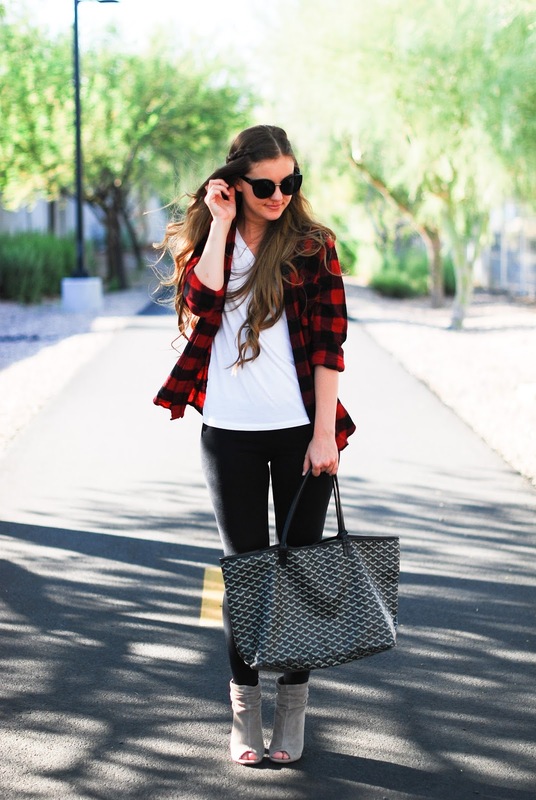 I love plaid for fall! SO cute! I love all of these looks..but I still think I need that plaid dress you have on! All of these looks are amazing. I LOVE PLAID!!!! Great post with so many beauty's! Plaid is my favorite for Fall! Love this post...anything to support this great group of GALS!! 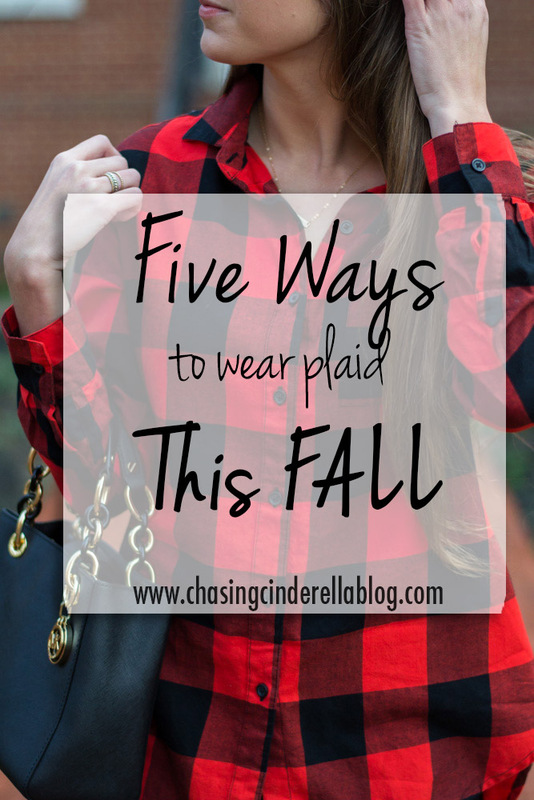 I am sold on anything plaid too for the Fall. Still loving on your dress! !